Multi-disciplinary approach with an emphasis on child development and childhood interventions. Excellent links to the NHS and other organisations allowing students to benefit from work experience and professional practitioners. Benefit from our diverse tutors who are from varied backgrounds including speech therapists, nurses, psychologists and more. Graduates can progress on to a variety of career paths and postgraduate study. This innovative and multi-disciplinary degree explores key issues in children’s development, their developmental needs and therapeutic working with children and their families alongside a range of therapeutic interventions for children (and their families) such as speech and language therapy, art therapy, and play therapy. The curriculum is comprised of three core academic pathways: an in-depth exploration of typical and atypical child development and its therapeutic application; assessment and quantitative skills; and therapeutic working with children and families. Shadowing work experience is built into the curriculum to enable students to gain valuable practical experiences in working with children with developmental issues and their families. Students will also have the opportunity to complete an additional qualification in Safeguarding (Level 1). The degree has excellent links with the NHS, other helping organisations and professionals allowing students to benefit from in-class contact with practitioners and access to work experience. This course highly emphasises the practical application of children and developmental therapies with the use of clinical case studies and research experience. This will also contribute to the development of problem-solving skills both in academic and therapeutic contexts. Students will be supported through the programme by clinical and research experienced lecturers with a strong interest in child development and developmental therapies. This module will explore the different theoretical perspectives related to childhood, typical and atypical child development, and interventions. This module seeks to explore how biological, psychological and social changes occur during childhood. As such, this module includes a comprehensive examination of key areas of interest related to child development from a variety of perspectives. This module provides an introduction to the study of atypical development in children. It explores a range of different perspectives, methodologies and current debates within the field of atypical development in children. During this module, particular emphasis is placed on developing students’ academic and critical writing skills, a firm foundation in thinking about research concepts, and the values and ethics of research involving children, children/youth with disabilities, and vulnerable groups. This modulewill offer students an insight into relevant policies surrounding the family and its individual members within. This module will help you to develop a sound understanding of the inter-professional and inter-agency context. You will engage in critical evaluation of current inter-professional practice including the move towards greater integration and co-location of front line children's services. The module draws upon a variety of perspectives; the arts, humanities and social sciences and, in particular, calls upon a ‘sociological imagination’ to examine the multi-faceted nature of children’s health/illness/wellbeing. This module raises awareness and critical understanding of the main principles and factors involved in assessing children’s development and their social environment. This module will also explore several methods of assessing children’s development and will consider how these impact on children’s developmental interventions. 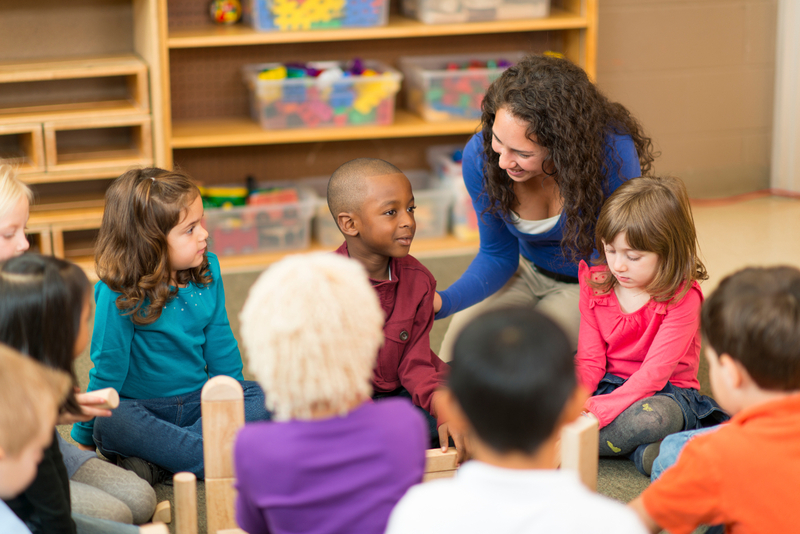 This module is aimed at giving students a sound understanding of the nature of developmental therapies, the relevant theoretical perspectives, and the most common developmental therapies applied in supporting children with developmental problems and their families. This module focuses on methods and methodologies specific to research with children in a range of contexts such as Early Childhood, Disability studies, Education and Child Development. This module provides a sound introduction to the skills and knowledge that are necessary for the statistical analysis of quantitative psychological research data. The emphasis is placed on the conceptual understanding of statistical methods rather than the mathematical formulas behind them. This module sets out to develop students’ critical awareness and understanding of the existing and potential effects of political, economic, environmental, socio-cultural and technological influences which impact upon children’s health and well-being in an increasingly international context. This module aims to provide students with a critical exploration of conceptual models of therapeutic skills to inform advanced practice. It explores a range of differing perspectives, methodologies and current debates within this field that relate to how children with developmental disorders and their families may face several therapeutic processes. Ethical practice is central to all professional and therapeutic relationships. This module is aimed at developing students’ ethical awareness within therapeutic working with children and their families. This module is intended to allow students to explore in some depth an important book within their field of study. The aim is for students to engage critically with a key text. The theories and concepts examined throughout the whole programme can then be applied to key themes arising from the text and developed within a literature review. The module involves independent study under the guidance of a research supervisor. Students are expected to engage in a wide literature search, to support either a primary, secondary or literature based research study. This module builds on previous study undertaken by students at level 5, and takes as its basis the theoretical knowledge acquired in research methodology, principles, values and process. The course is designed to develop graduates who have the academic knowledge, numerical confidence and scientific and clinical skills to work in a range of helping related organisation and roles and/or to progress to appropriate therapeutic postgraduate training programmes. Graduates are particularly well placed to progress to more specialised therapeutic programmes such as: speech and language therapist, occupational therapist, art therapist, play therapist. Graduates can also progress in to a wide range of professional fields and roles such as developmental therapist, therapist assistant, therapy services, community psychology services, children’s services, family support worker, research assistant or progressing on to doctorate study. Applicants are expected to hold GCSEs in English and Mathematics at grade 4/C. A satisfactory Enhanced DBS by the end of the first year of study. Teaching takes place in our modern Waterfront Building, based on the Ipswich Waterfront. We have a range of lecture rooms, seminar rooms and a large auditorium for our teaching, along with several flexible study spaces for breakout groups or independent studying. Our Waterfront Building is also home to art exhibitions and a café – perfect for refuelling between lectures.